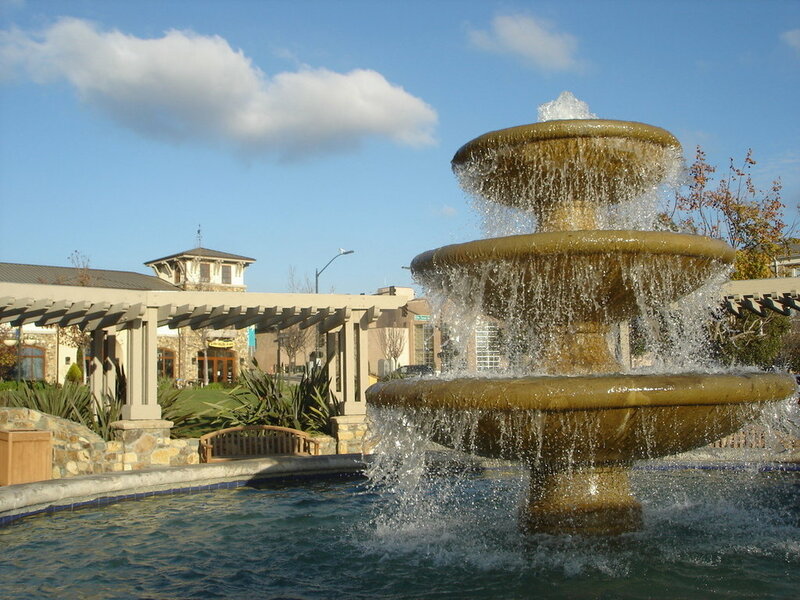 San Marcos Ca is known for its super hot, dry summers. As you might imagine, this can wreck havoc on pool decks. 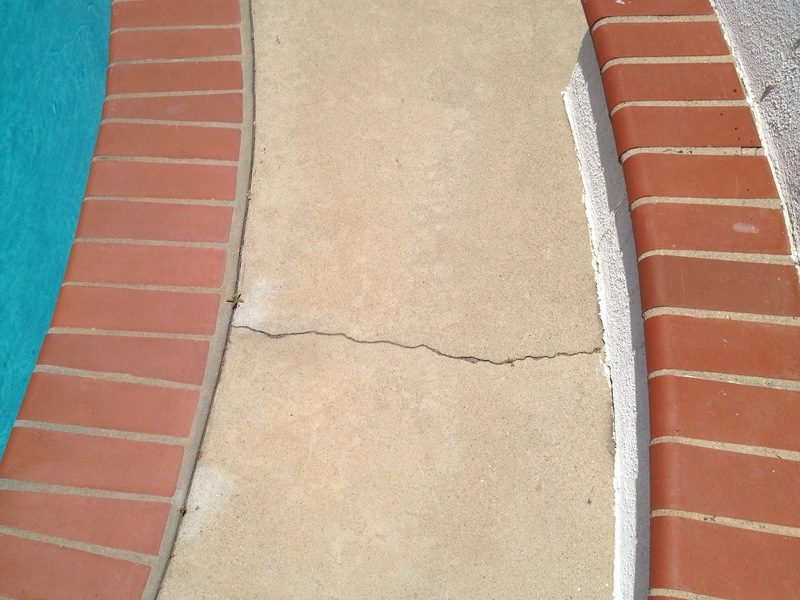 Concrete surfaces and expansion joints can be thoroughly damaged after years of this punishing climate. 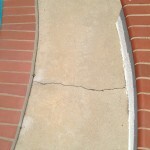 You do not have to simply wait until your pool deck surface deteriorates away. A quality solution exists. You do not have to fret. Prestige Deck Coating has been in the deck resurfacing business for 10 years. All of our have foremen who have over 30 years in the deck coating industry. We can help! …of course not! We can make your pool deck look better than new and ensure years of watertight, slip proof enjoyment for you and your family. Before the winter rains come is a fantastic time to let the deck repair experts at Prestige seal the deal! 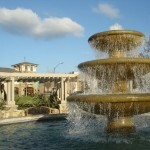 One of or recent jobs took us to San Marcos, where we turned devastation into a delight! Coating Repairs. First we removed all of the loose and delaminating concrete, by scraping and grinding, in order to attain a smooth surface. Deco Seal. We next removed and replaced all of the deteriorating expansion joint caulking. Then we performed our custom pool deck resurfacing process. We applied a textured overlay across the existing deck surface to give it a fresh look. Prestige Deck Coating is your solution to pool deck devastation! We know how to rescue all sorts of decks from eminent disaster. Not only do our foremen have over 30 years of experience, but we have developed our own systems of application for all of your deck waterproofing needs. 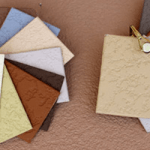 We offer free estimates, and up to a 10 year warranty. Call us today!